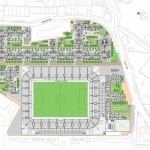 Thanks to everyone who wrote to Historic England, who have been tasked with looking again at the question of whether or not the existing Greyhound Stadium should be listed and preserved for its architectural and historic interest. 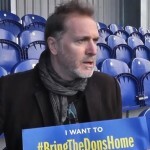 We urge all fans to write to the Secretary of State for Communities and Local Government asking him to leave responsibility for the decision on the new stadium with Merton Council. The two-week consultation period by Mayor Sadiq Khan has now ended. BTDH are very grateful for all the submissions sent to the Mayor. 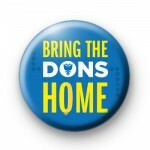 Bring the Dons Home (BTDH) is urging all football fans and London residents to take part in “London Calling” in response to Boris Johnson’s recent call-in of the AFC Wimbledon stadium proposal. 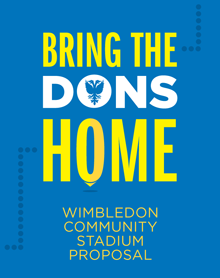 Bring the Dons Home is urging supporters living in SW17, 18 and 19 to re-state their support for the club’s proposed new stadium in Plough Lane. 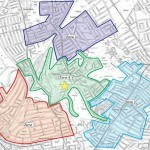 Just THREE days to go until the council’s statutory deadline for submissions and the campaign has received a fillip from three very different sources. The statutory deadline expires next Monday 2nd February and it remains especially crucial for the council to hear from as many local residents who support the application as possible. 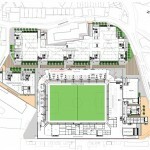 Submission deadline extended, and the club responds to concerns over flooding.